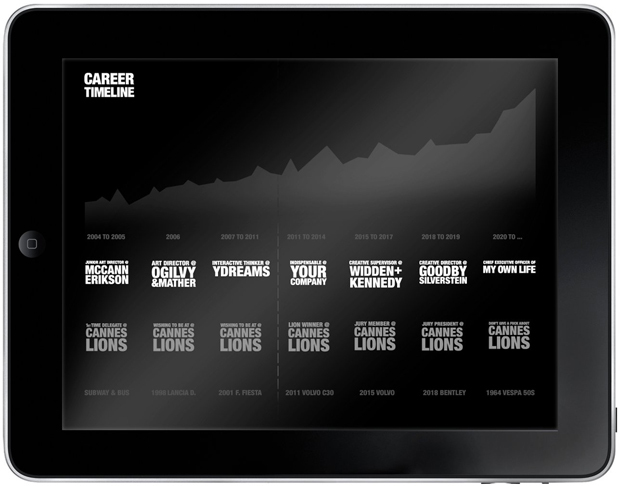 Is An iPad App The New Resume? 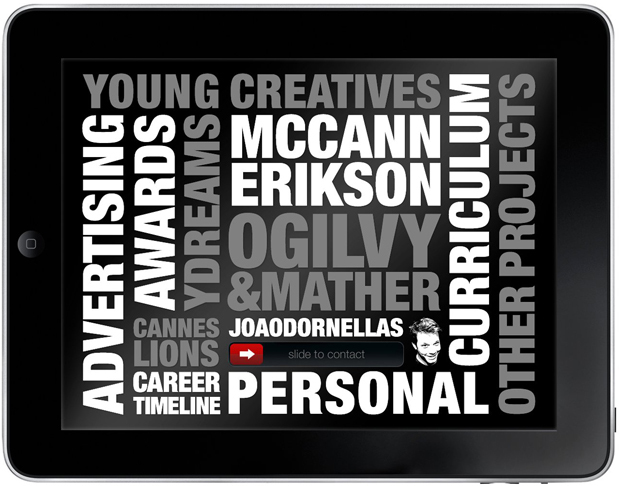 João Dornellas, a Portuguese art director who’s worked for big-name ad agencies like McCann Erickson and Ogilvy & Mather (Portugal), decided that his portfolio wasn’t standing out enough on LinkedIn or the creative equivalent, Behance. 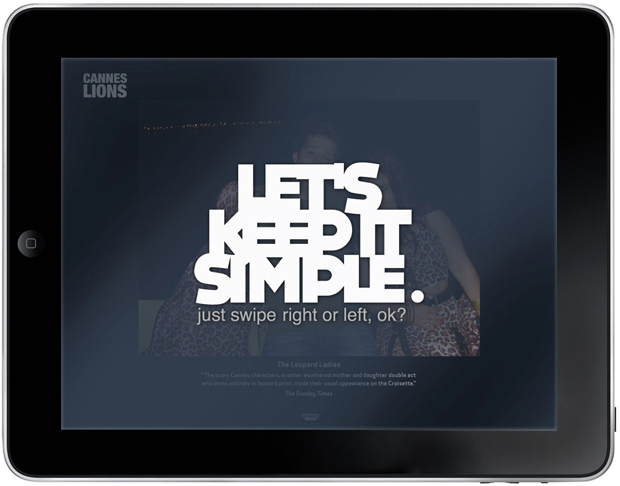 So, in what may be a trendsetting move, he transformed it into a free iPad app. It’s handsome, and clever, but honestly the guy who coded it may stand to gain even more from this gambit than Dornellas himself. His website is beautiful.